Episode 7: Sports Gambling: Where’s It Going? It’s all the side-stuff that’s fascinating. 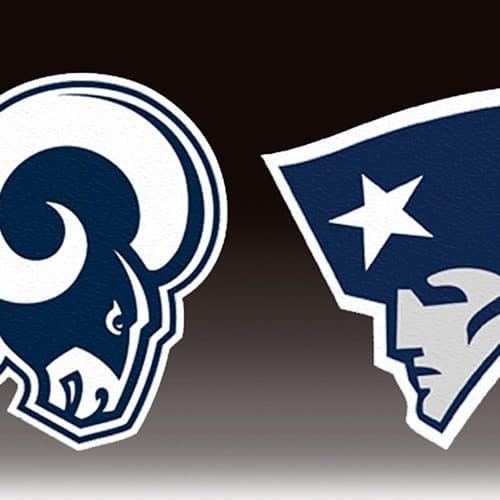 The events surrounding Super Bowl LIII seem to be bigger than the game itself including Gronk, Kaepernick & the Halftime Show, Brady haters & more. The guys jump into the topic of sports gambling that includes examples from every sports and stories of the past. Ray Lewis anniversary, Denny vs McCovey/Mays /Gene Michael, Al Ackerman stories and did Bob Page coin this Red Wings moniker? 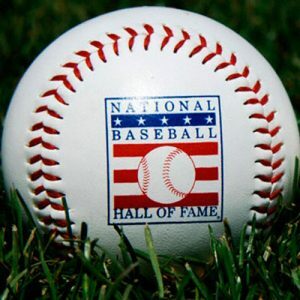 The people who are at fault for this whole sham the Hall Of fame is in are in danger of becoming are the veterans committee. 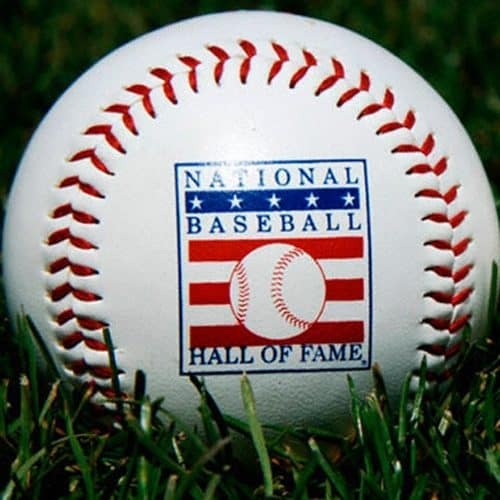 Baseball Hall of Fame debate includes Denny vs relief pitchers, snubs & steroids. NFL talk continues with blown calls, lawsuits, Brady praise and a Romo defense. Tiger Woods is back and hoping to dominate in 2019. Needless to say, golf benefits with his presence. People will tolerate human mistakes by players but they’re not going to tolerate officiating mistakes. A new year, new studio and new episodes! 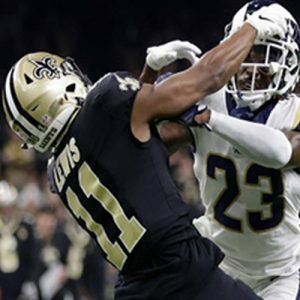 This episode dives into the NFC and AFC Championship game results. Along the way the trio discuss questionable officiating, Jimmy Buffett & Tony Romo‘s contributions, disagreements on skipping college bowl games (among other topics) and a love for DVR. Take a listen, spread the word and be on the lookout for many shows to come!